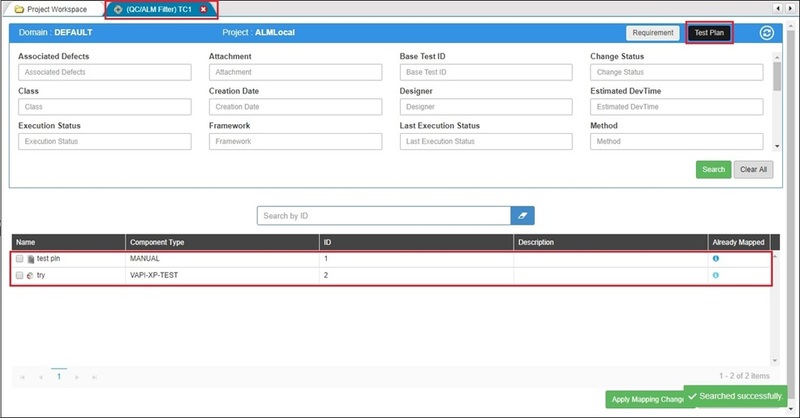 ALM (Application Lifecycle Management) is a well-known Test Management tool and it helps you to maintain quality and control of app development. 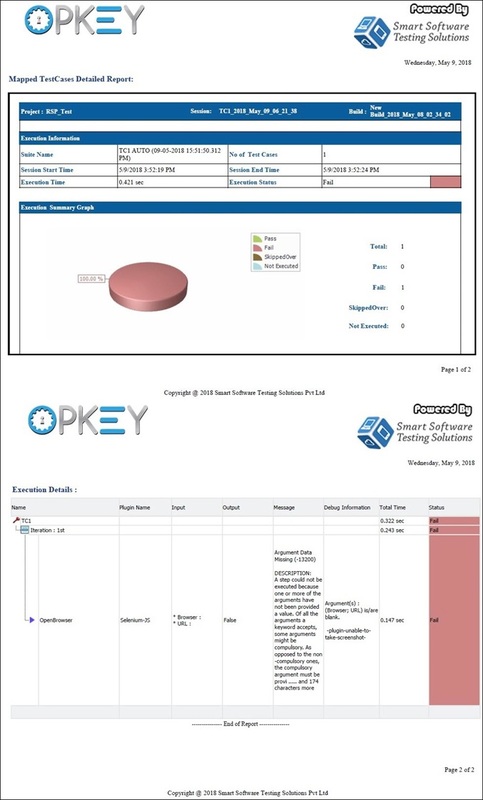 ALM is now integrated with OpKey Web. 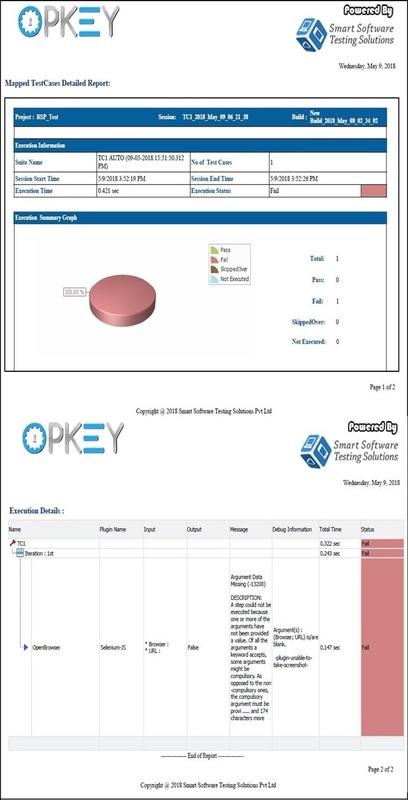 By using it, users can map their OpKey Test Cases with the ALM Test plan or Requirement. The status of mapped Test Plan or Requirement would be changed as per the result of OpKey Test case. It also allows user to log automatic bug in ALM, in case of failure of OpKey Test Case. 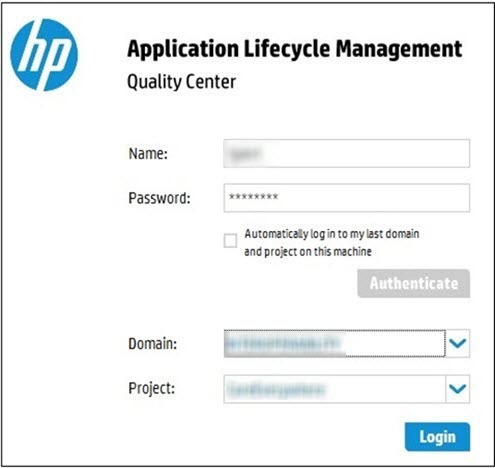 Managing the development of an application lifecycle is very important in the Agile environment. In order to maintain the quality and control of app development, Agile teams require application lifecycle management software and ALM is one of the well known tool in this category. It not only allows you to log bugs but much more than that. 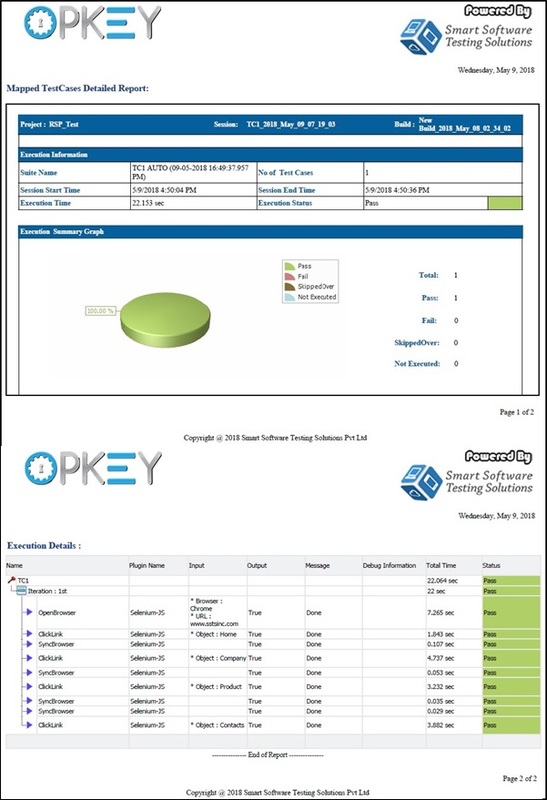 It facilitates you to create Test plan, Test Requirement, Test Sets, Test Runs etc and map them with your Test Case. The mapped Test Plans, Test Requirements and Defects are being updated as per the execution result of your mapped Test Case. It ensures key tasks throughout the lifecycle are logged, completed and tested. 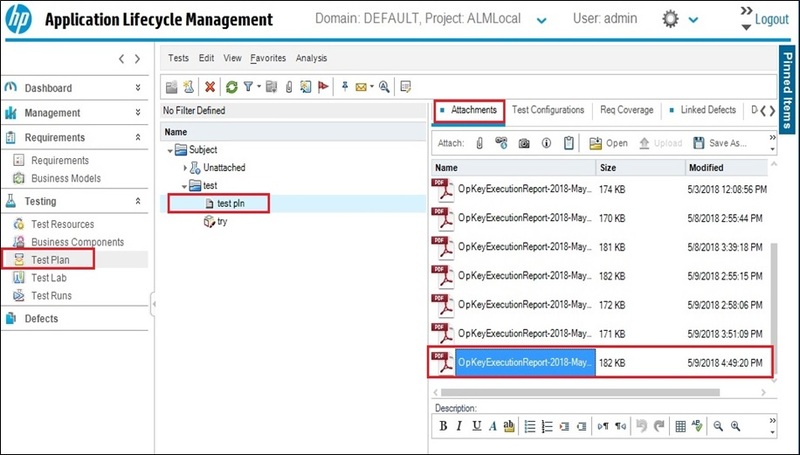 By keeping these advantages in mind, ALM has now been integrated with OpKey. 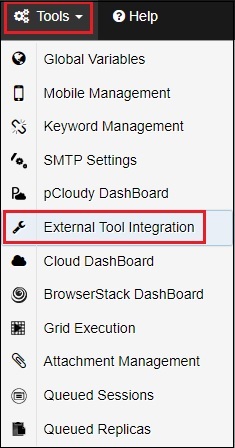 Click on the Tools menu and then click on External Tool Integration. 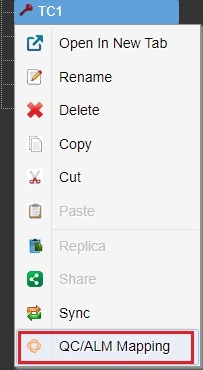 External Tool Integration window opens. 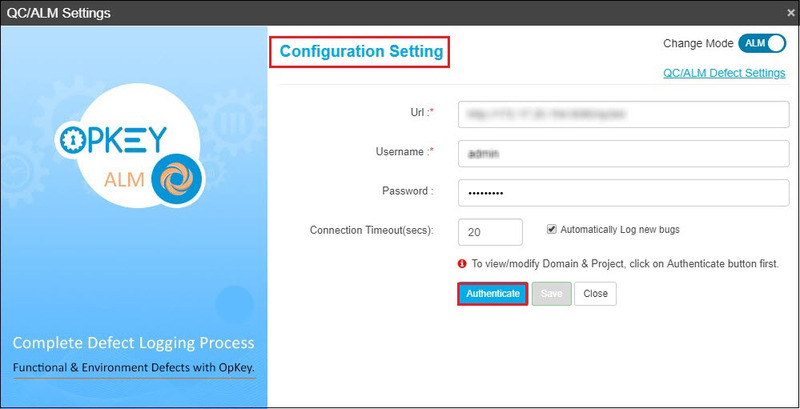 Check UseForTestManagement checkbox corresponding to QC/ALM Extension for OpKey and click on Configure icon. QC/ALM Settings window opens. 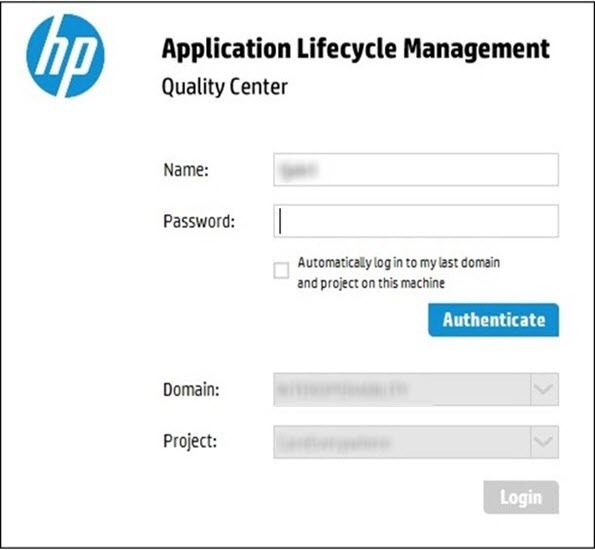 Fill valid URL, Username and Password of your ALM server and click on Authenticate. Once, your credentials have been authenticated successfully, Domain and Project Name fields appears. You can apply QC/ALM Defect Settings from here. 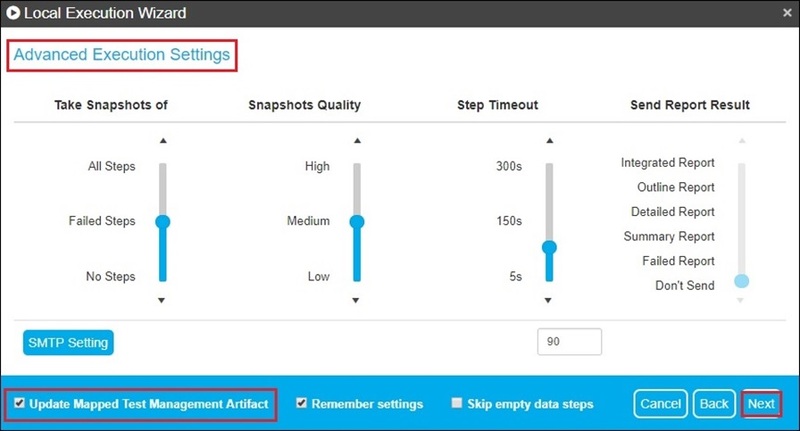 Click on the QC/ALM Defect Settings link. QC/ALM Defect Settings page opens. You can add your own defect fields. If you want to link logged defects to be linked then check Defects to be Linked checkbox. 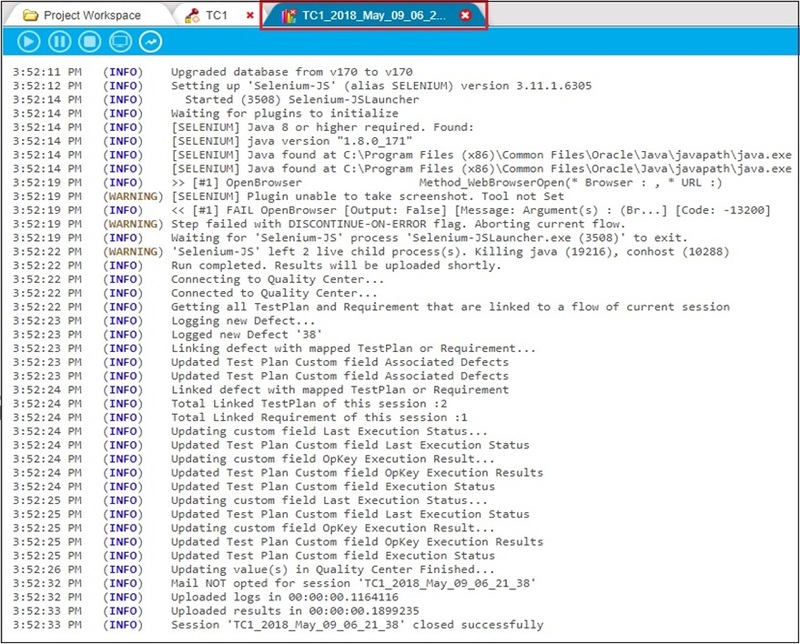 You need to fill Field Value so that defect can be logged on test failure. You can add new Field Names & Values by clicking on Add button. 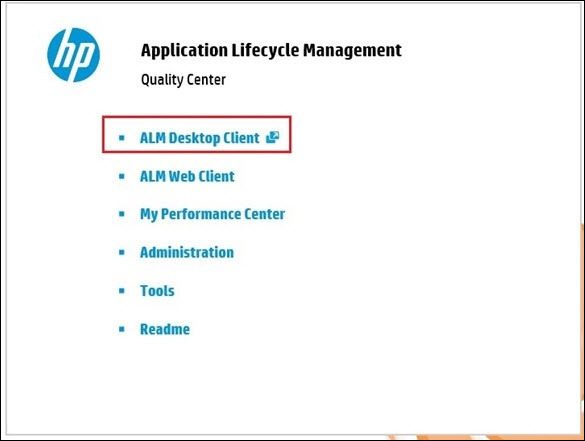 Let us initialize ALM Server on Internet Explorer (ALM support only IE). 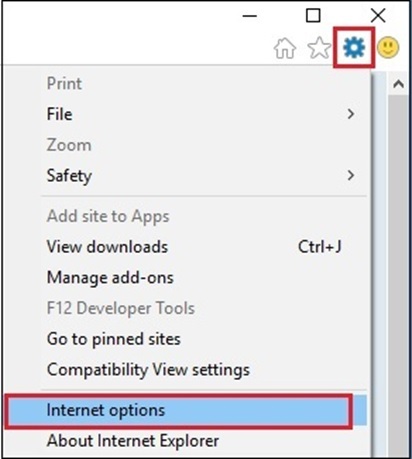 Navigate to the Tools (Alt+X) of IE, click on it and select Internet Options. 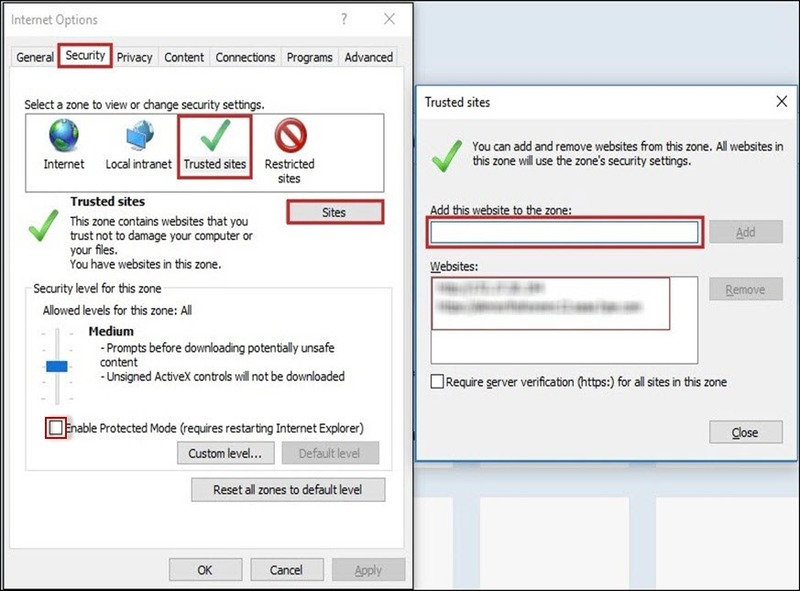 Go to the Security tab, select Trusted Sites, click on Sites. List of Trusted Sites displayed here. 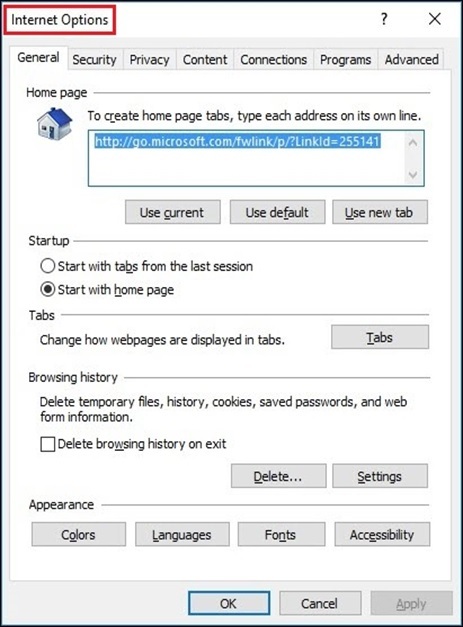 Now, you can open your ALM Server on the Internet Explorer successfully. 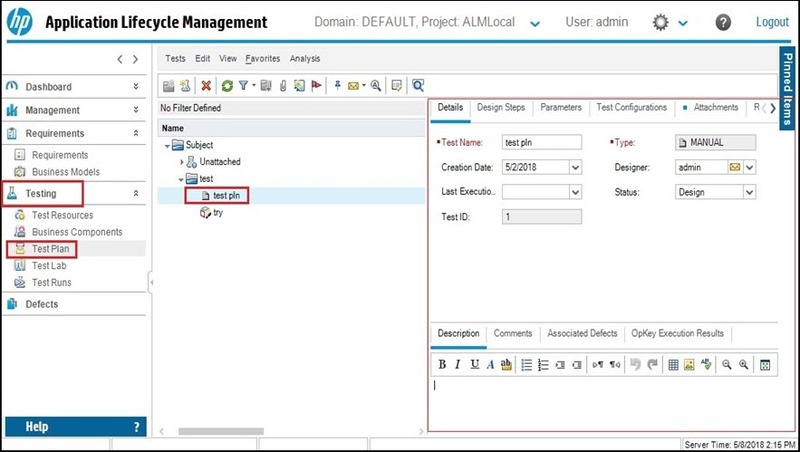 Enter valid ALM credentials and click on Authenticate. 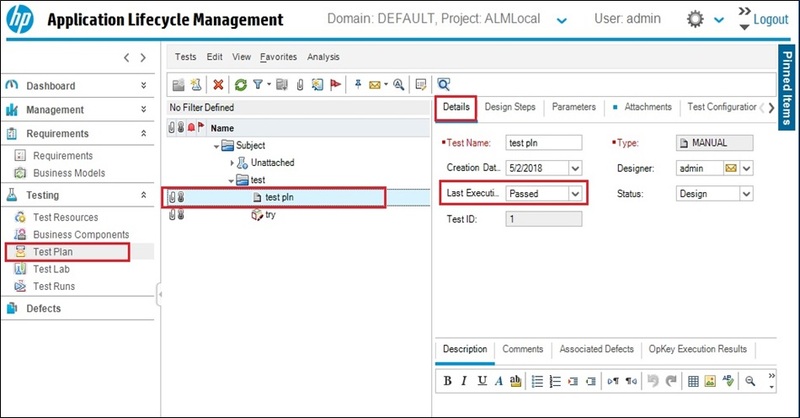 Once, your ALM credentials have been authenticated successfully, Domain and Project fields get enabled. 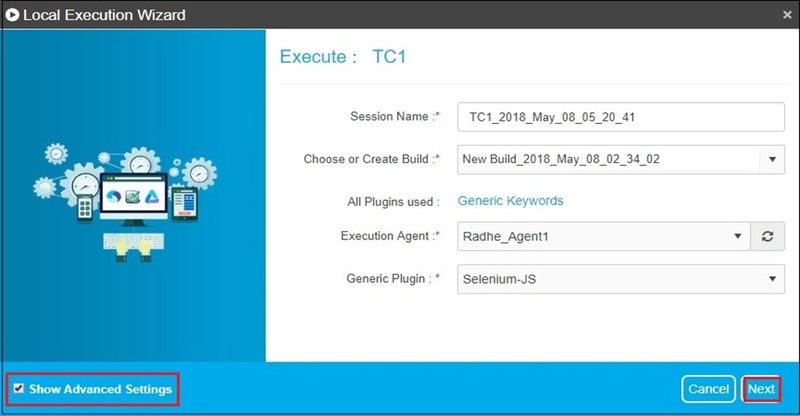 Select Domain and Project from the dropdown list and then click on Login. 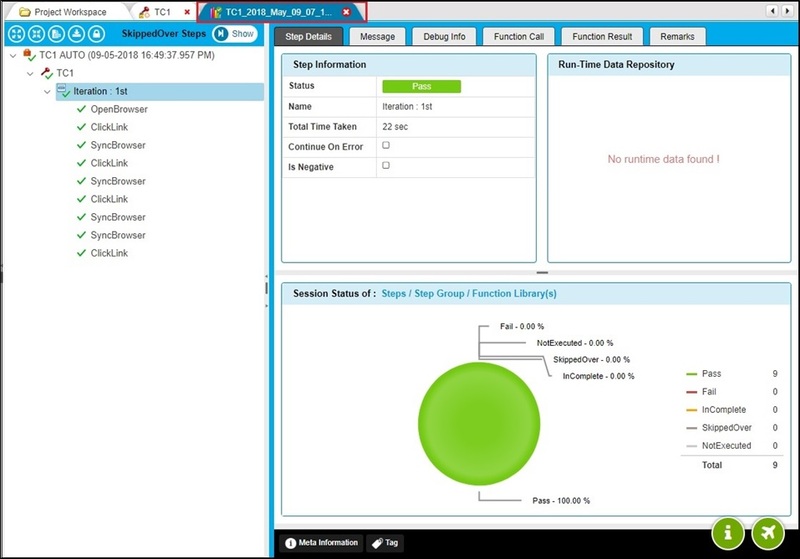 Your ALM Dashboard page opens. 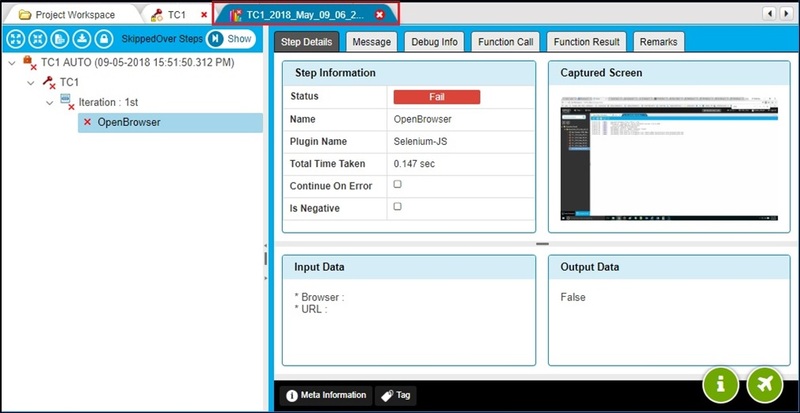 Here, you can view few build Test Plans along with their details. Here, you can view few build Requirement along with details. Let us map a Test Case with the Test Plan and Requirement. 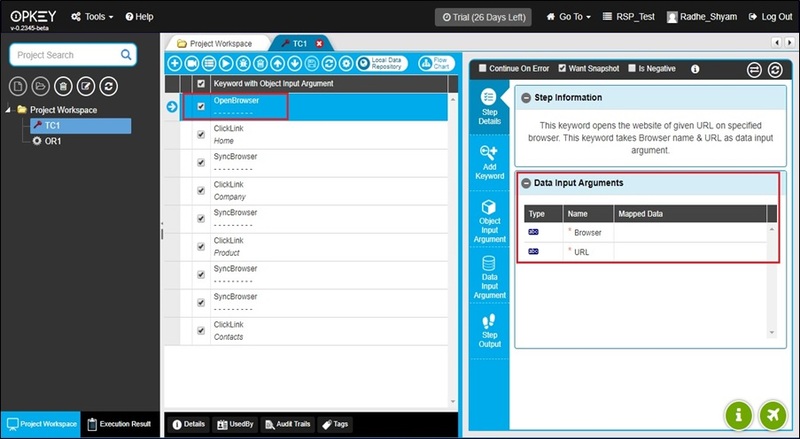 Here, you can view the Test Case which would Fail as mandatory Data Input Arguments are not given. 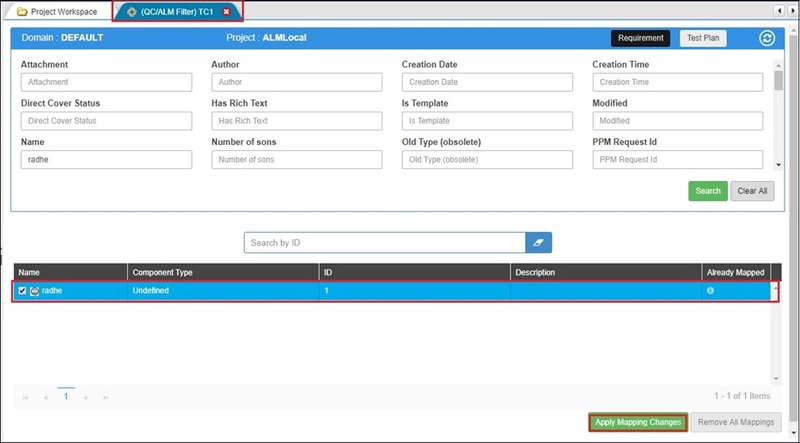 Right click on the Test Case and select QC/ALM Mapping. Let us first search Requirements and map them with the Test Case. You can fill search fields and search. Click on Search to get list of Requirement(s). Here, you can view that there is a Requirement named as radhe. 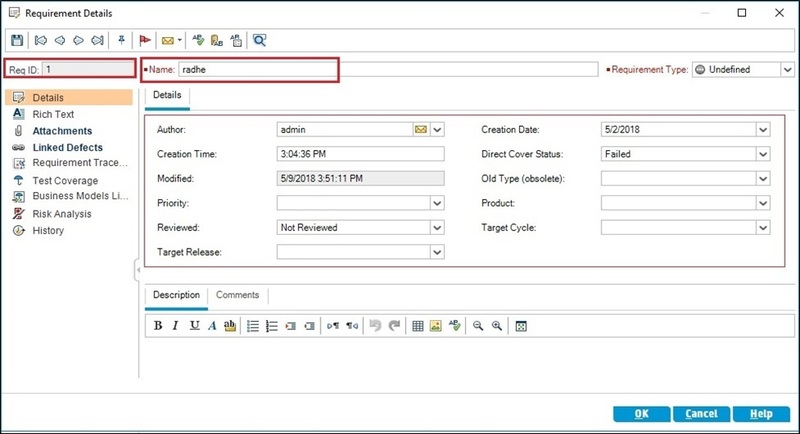 Select the Requirement and click on Apply Mapping Changes. Mapping of Requirement with Test Case has completed successfully. Now, execution result of the mapped Test Case will affect the Requirement details. You can hover your mouse on the Info icon under Already Mapped column to view the mapped artifact details with the Requirement. 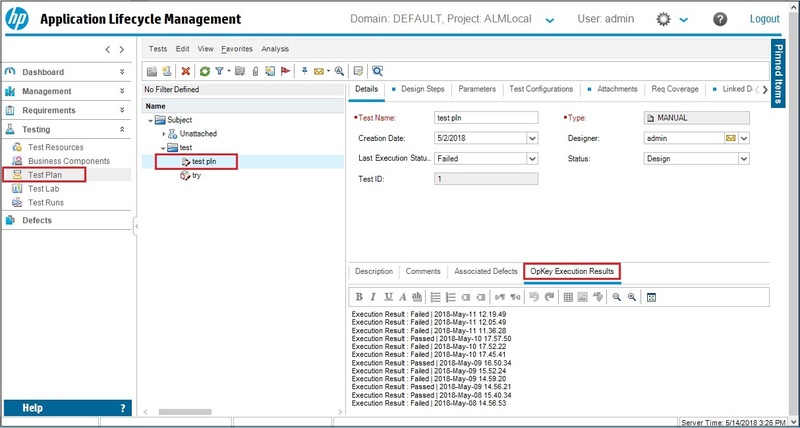 Similarly, you can search for the ALM Test Plans and map them with your Test Case. Here, you can view the list of Test Plans as a search result. 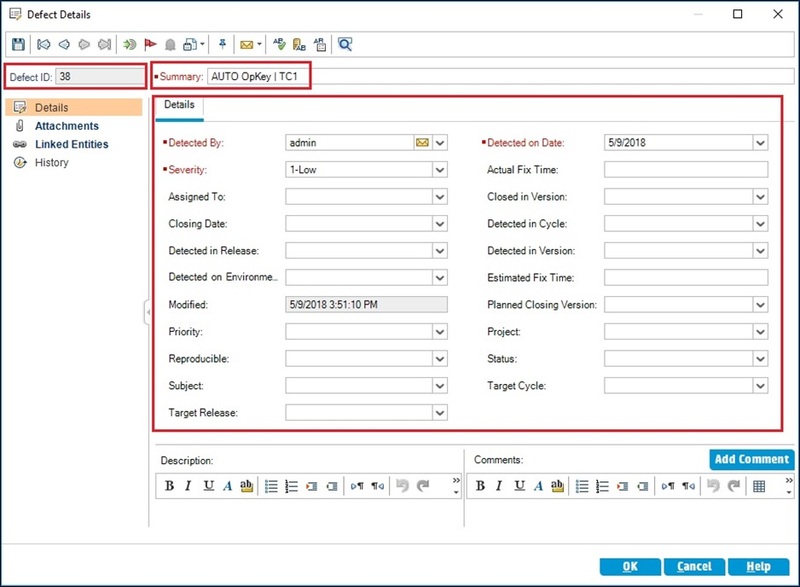 Select desired Test plan(s) and click on Apply Mapping Changes to map them. Let us execute mapped Test Case which would get fail (as we have not provided mandatory Data Input Arguments). Click on Run Now, fill all required fields, check Show Advanced Settings checkbox and click on Next. Check Update Mapped Test Management Artifact checkbox so that your mapped Test Plans/Requirements can be updated as per the test execution result. From here, you can add Session Tags. You can apply Global Variables from here. Execution process takes a while. 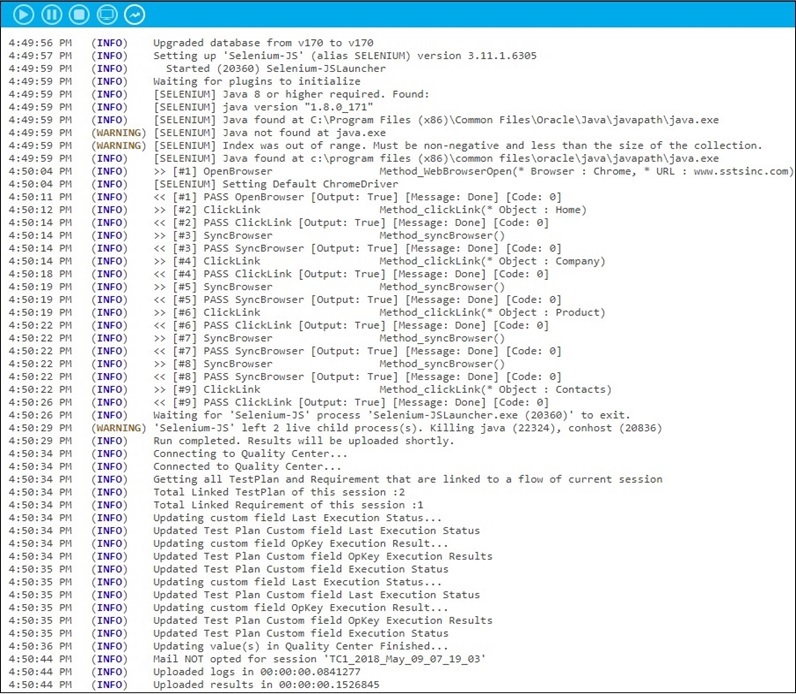 Here, you can view the Execution Logs. This Test Execution get fail, as expected. Have a look at the mapped Test plan and its information. It’s last execution status is Failed. Here, you can have a look at the below screenshot showing Attachment of the Test Plan. This attachment file contains detailed information about the execution result in PDF format. Have a look at the mapped Requirement and its information. It’s execution status is Failed. Click on the Req. ID to open the Requirement. Here, you can view details of the Requirement. Have a look at the execution result as Passed. The status of the Test Plan get changed as per the test execution result. Here, you can view the last execution status as Passed. You can have a look at the Attachment of the Test Plan. 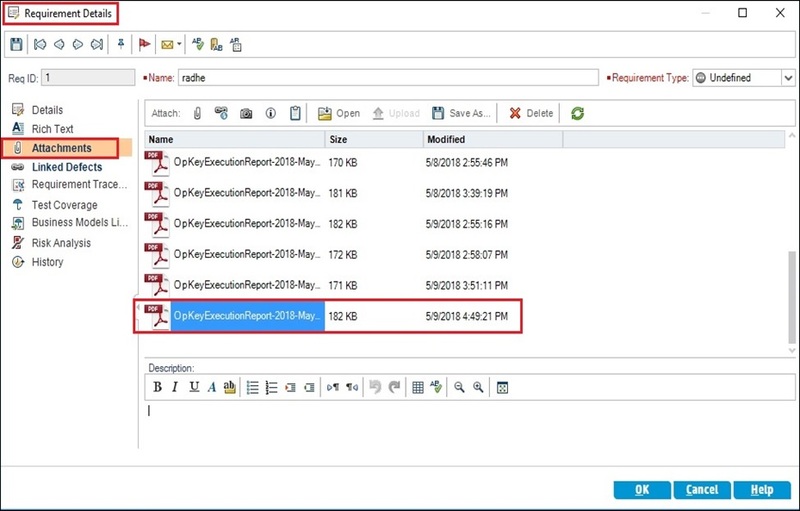 You can open Attachment file to view execution details. Have a look at the Requirement details when mapped Test Case get passed. Here, you can view that current status is Passed. Click on the Req. ID to open the Requirement. Here, you can view execution details. 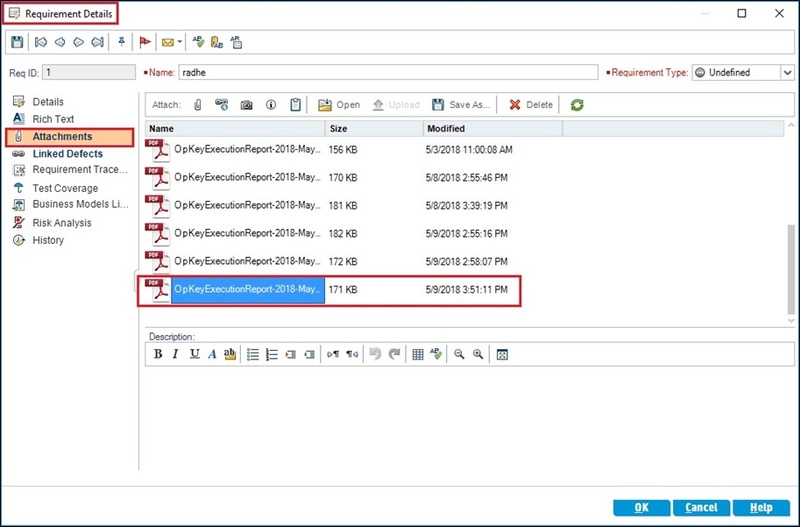 Here, you can view the Requirement Attachment file for the Passed Test Execution. You can open this attachment file to view details.